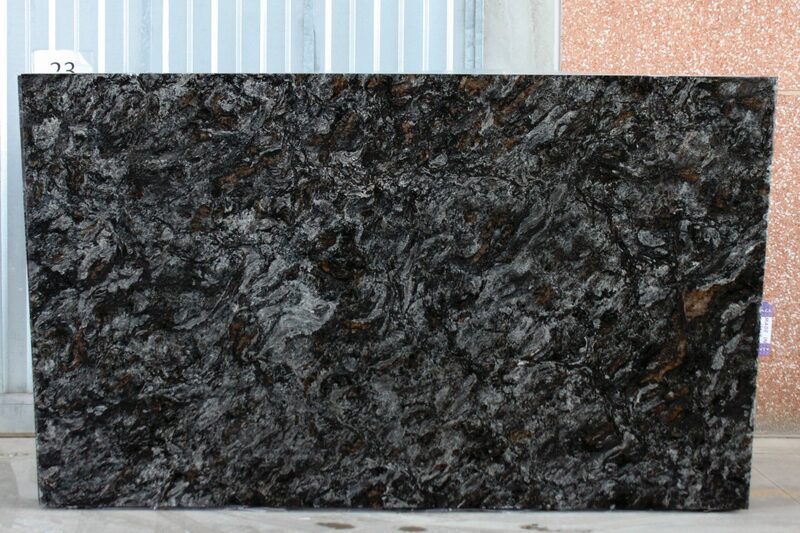 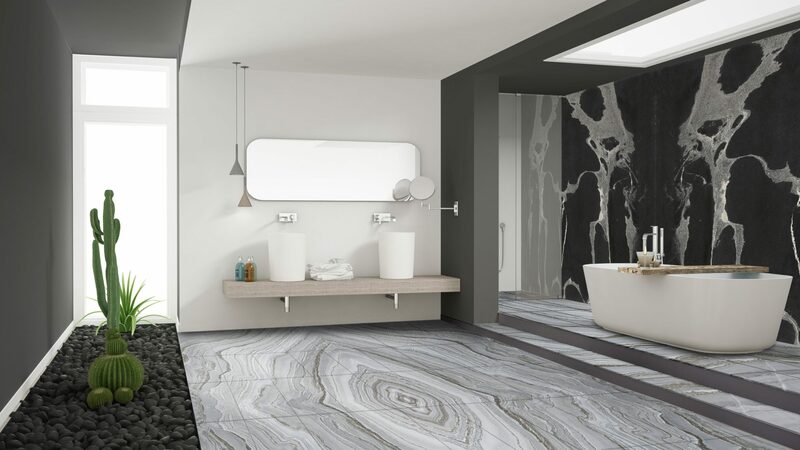 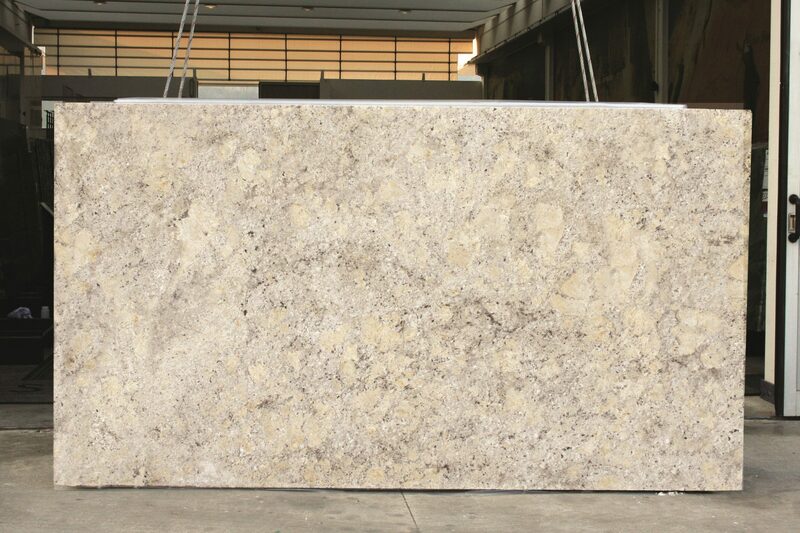 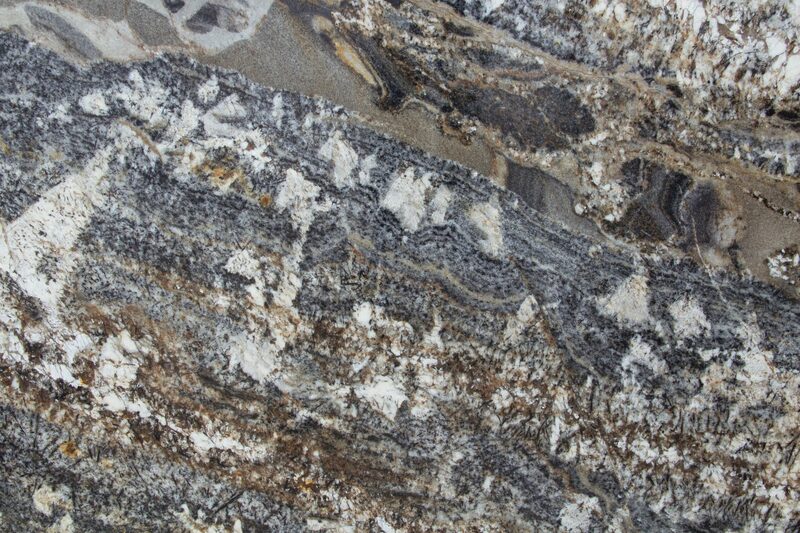 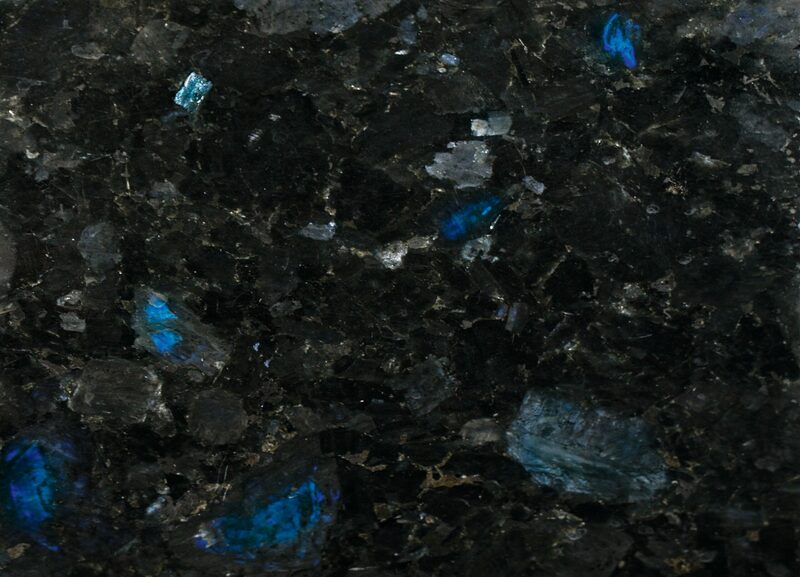 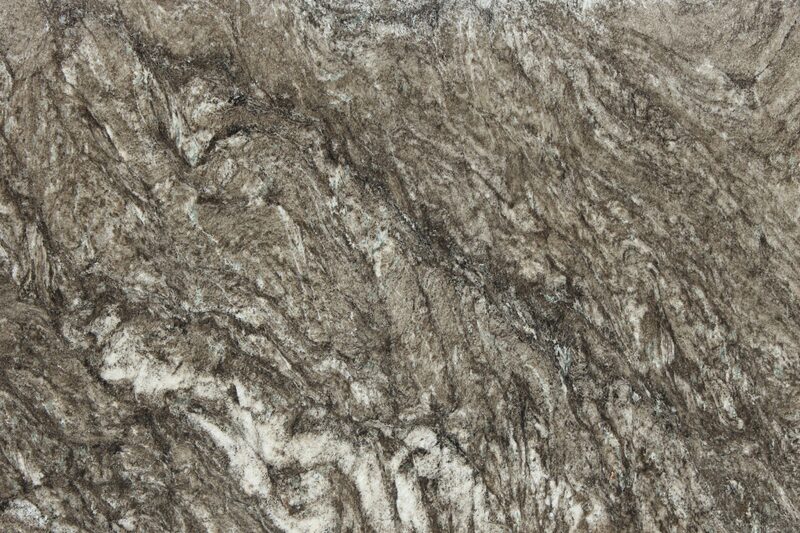 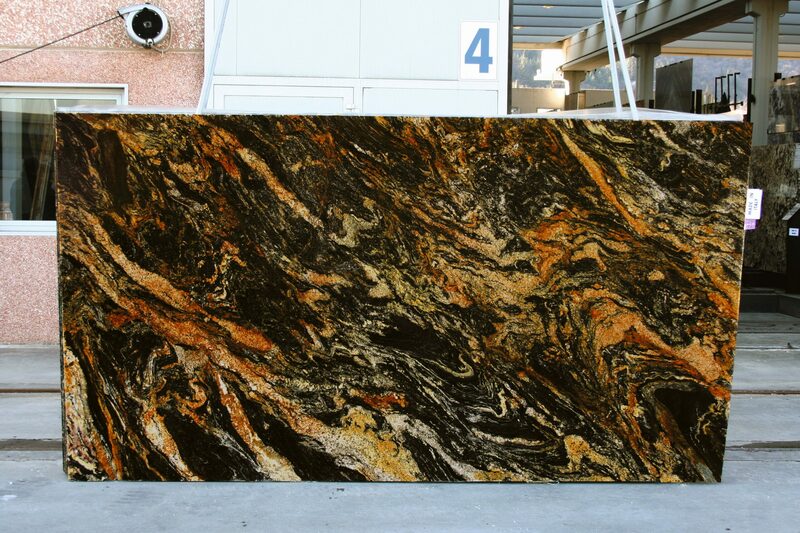 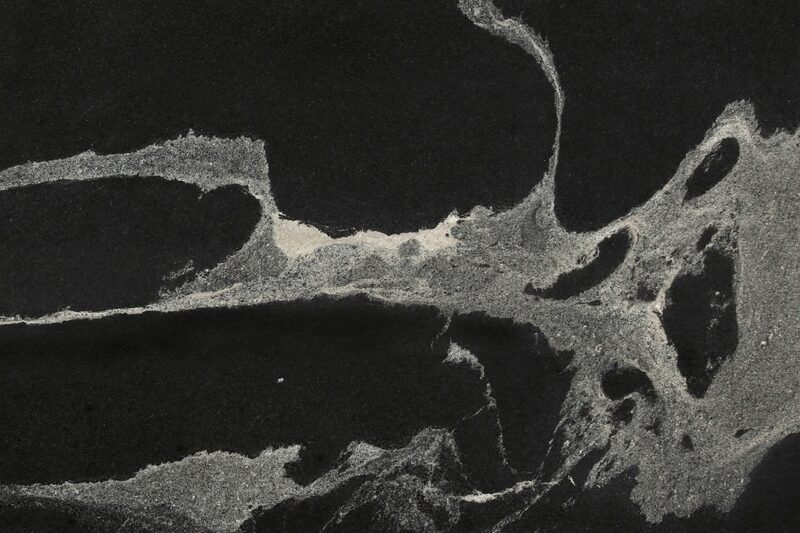 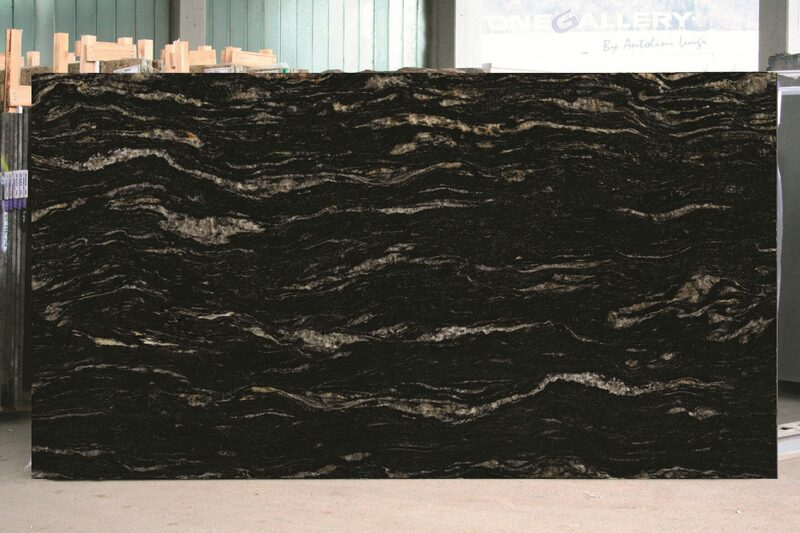 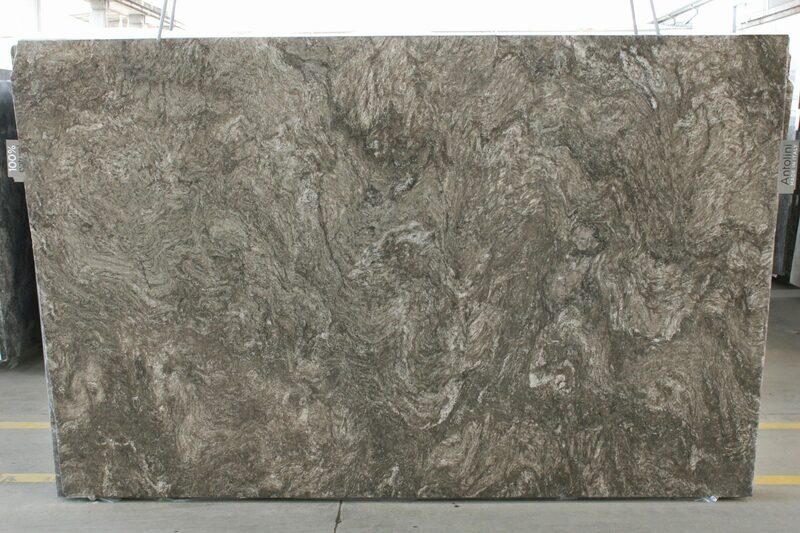 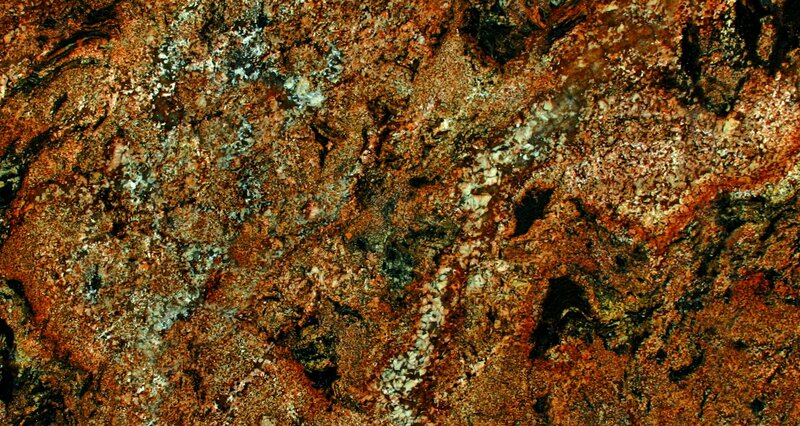 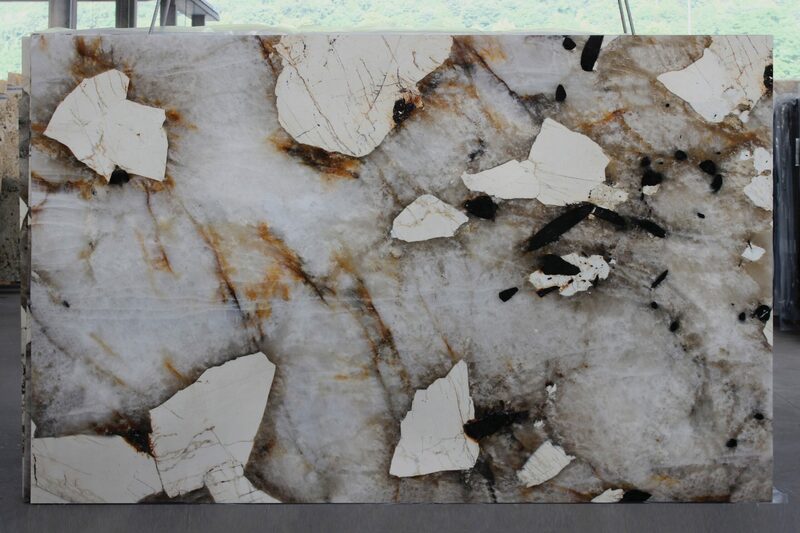 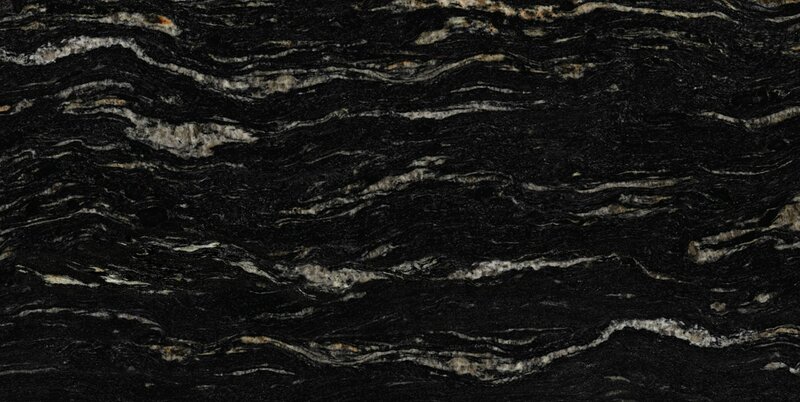 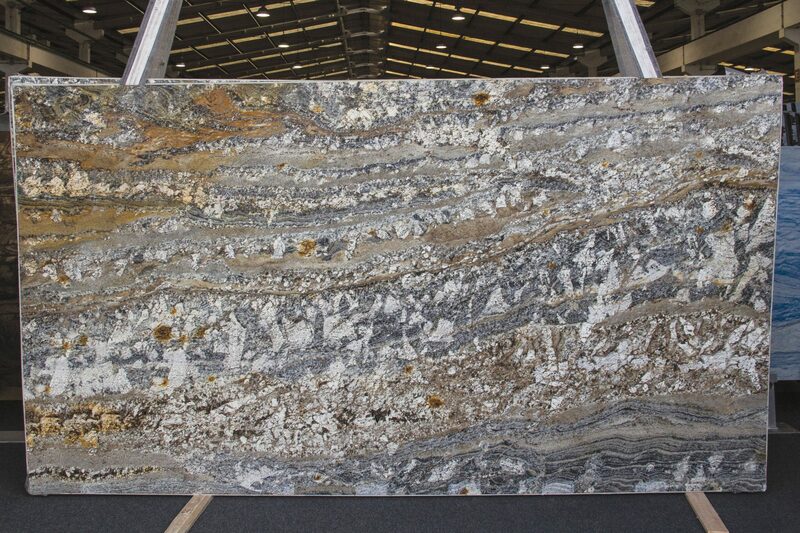 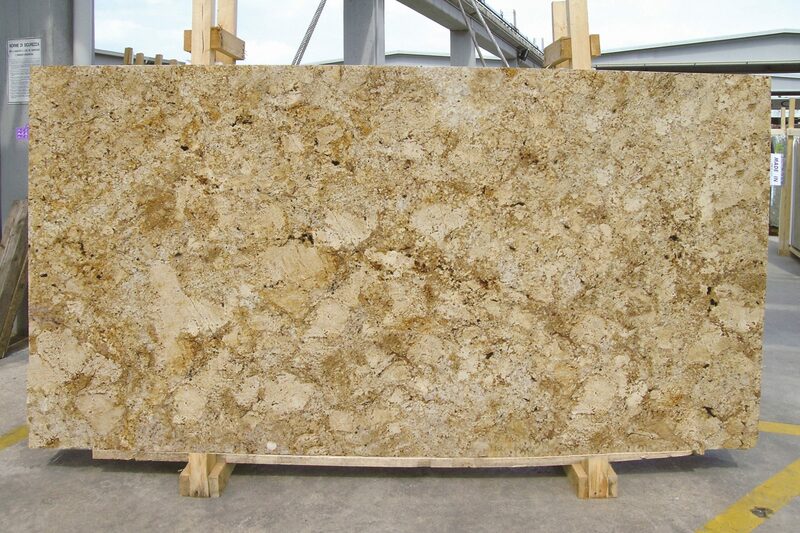 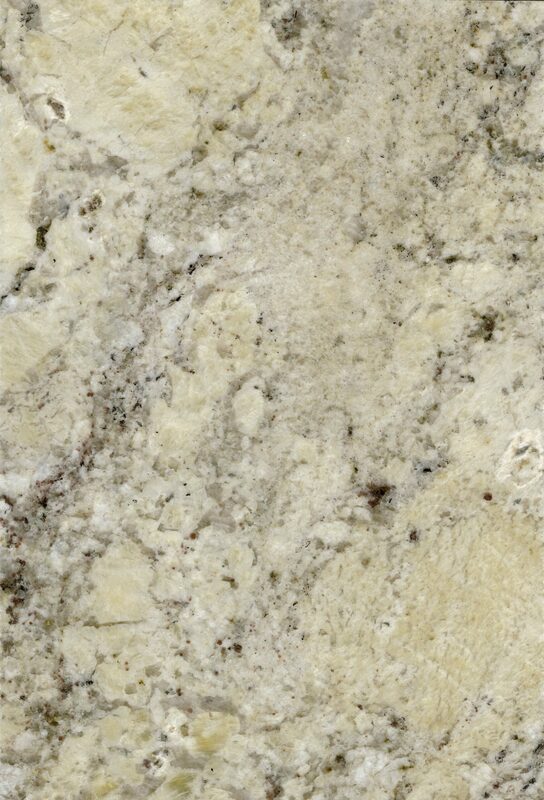 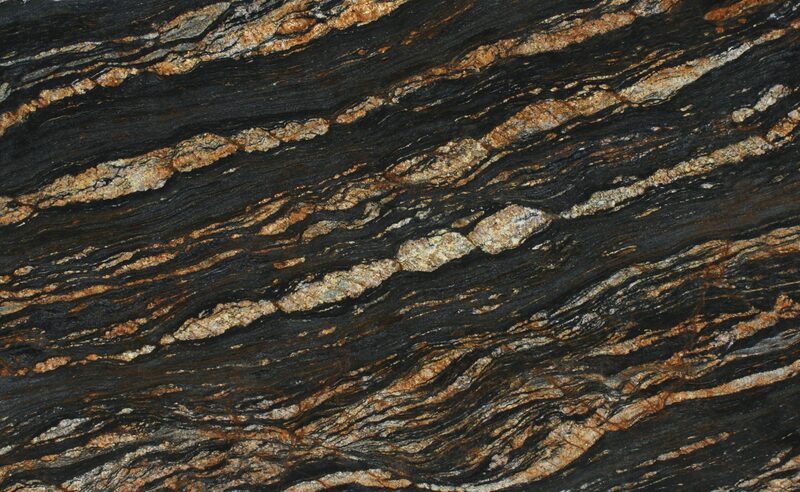 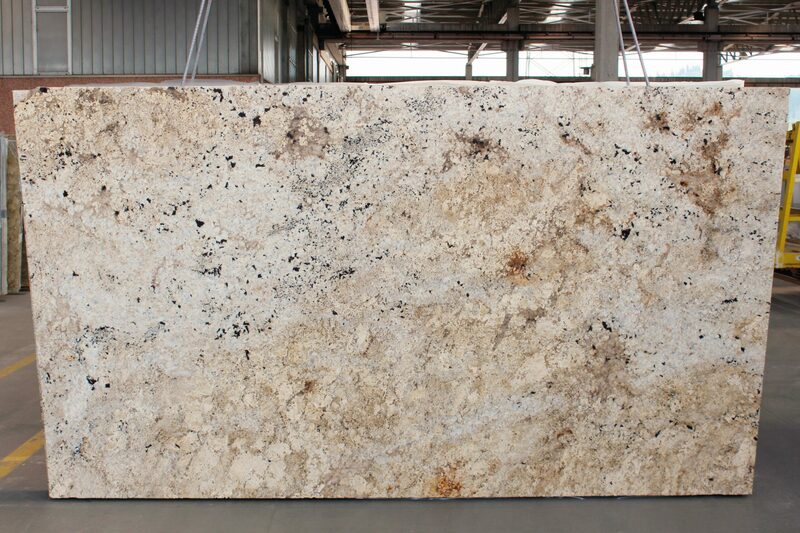 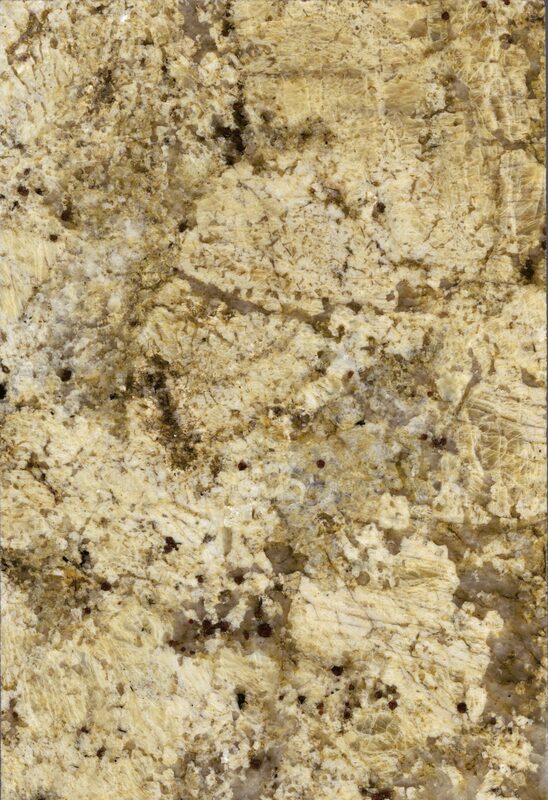 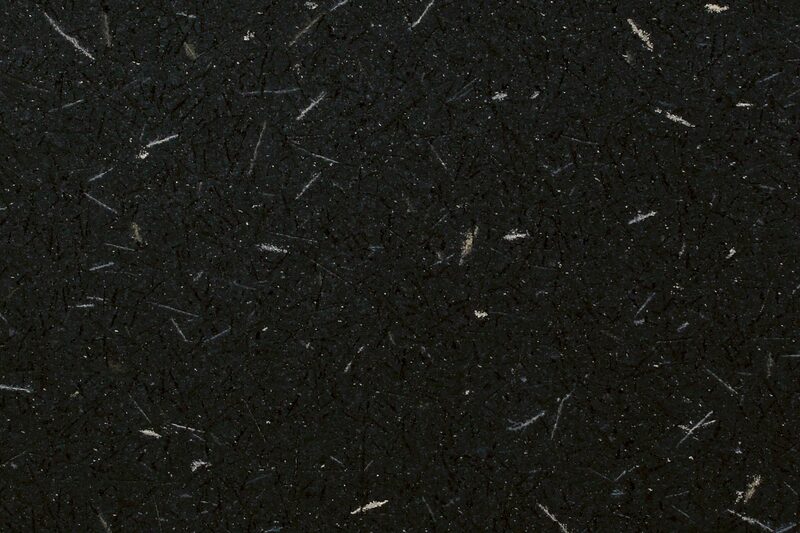 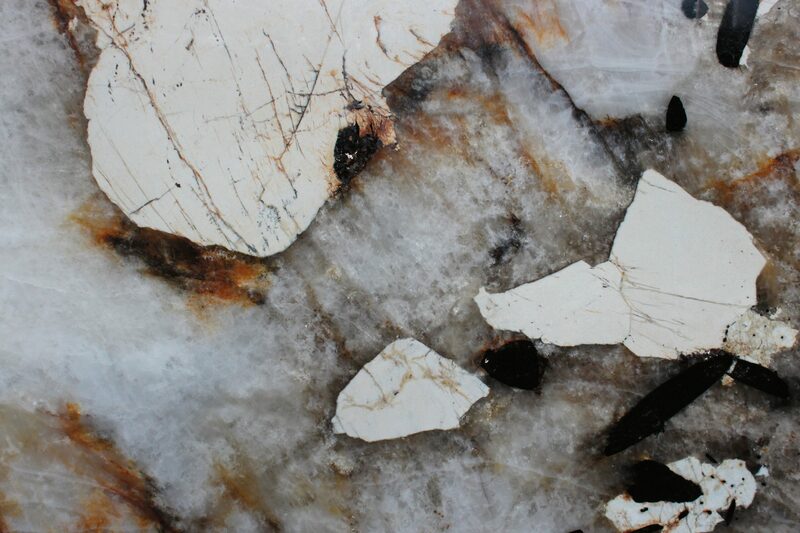 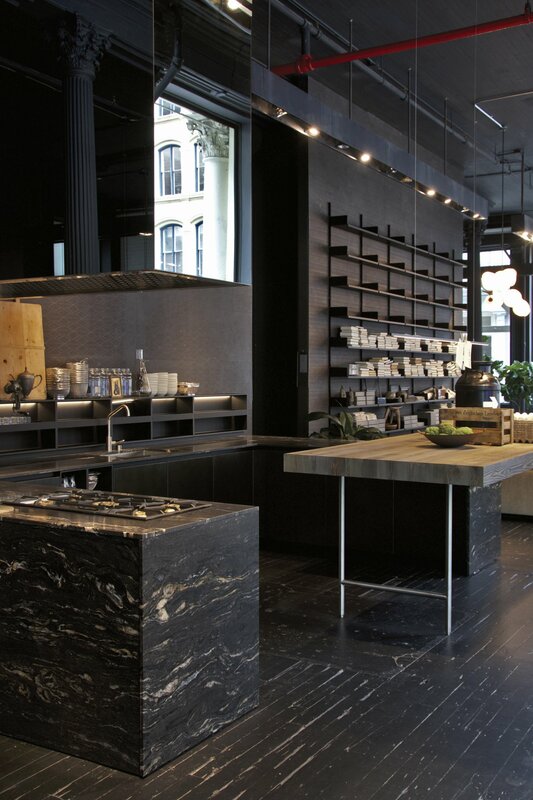 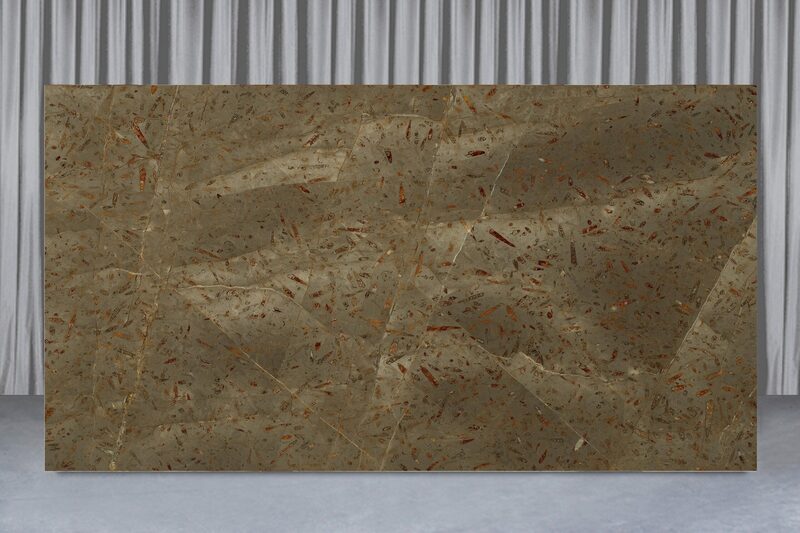 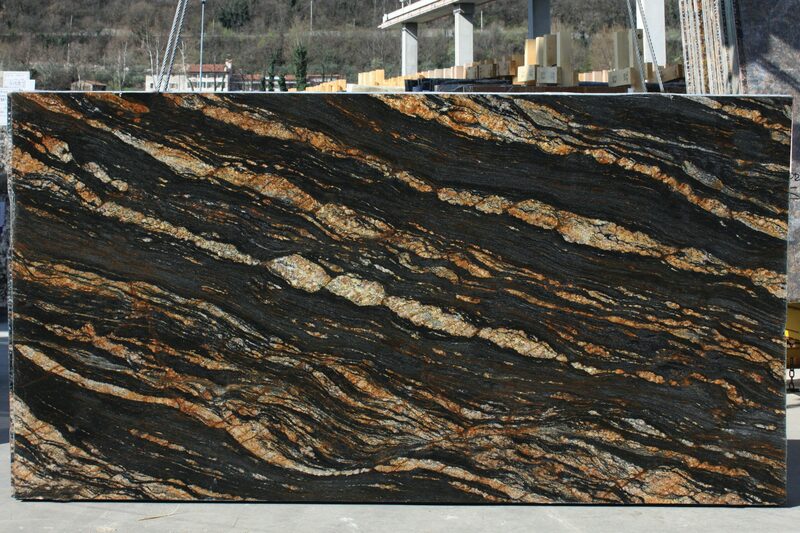 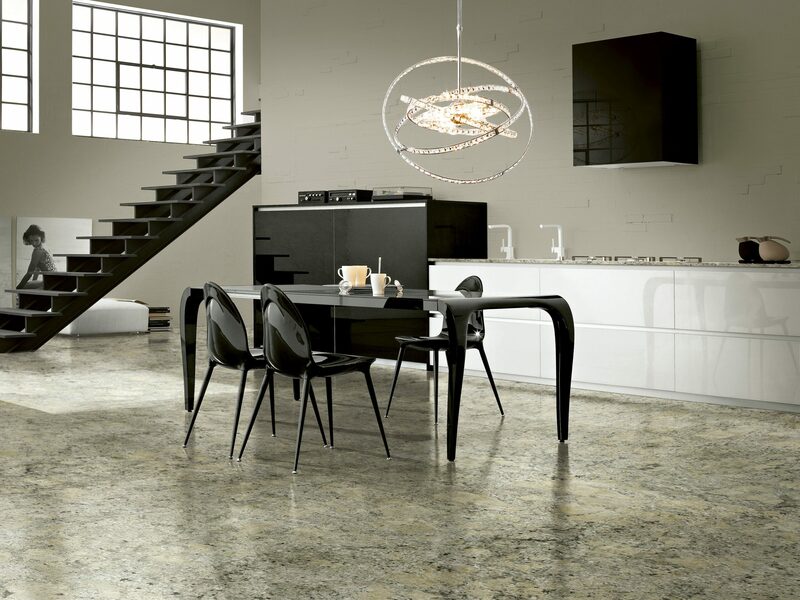 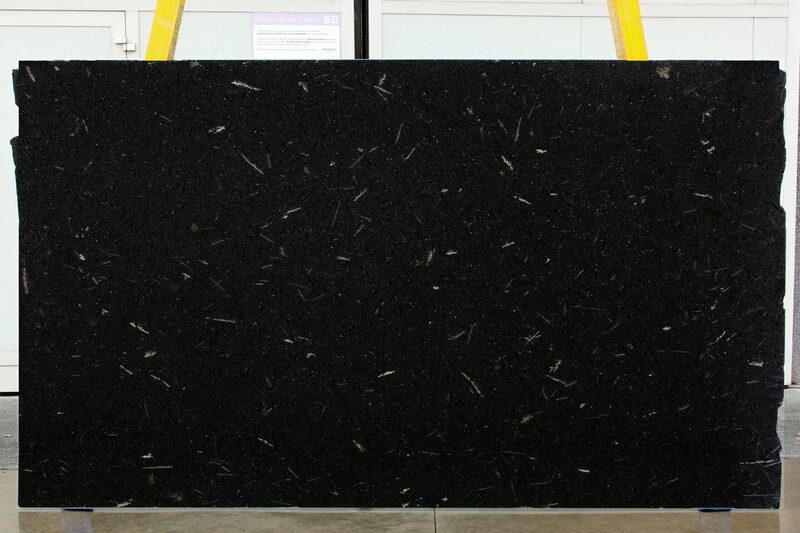 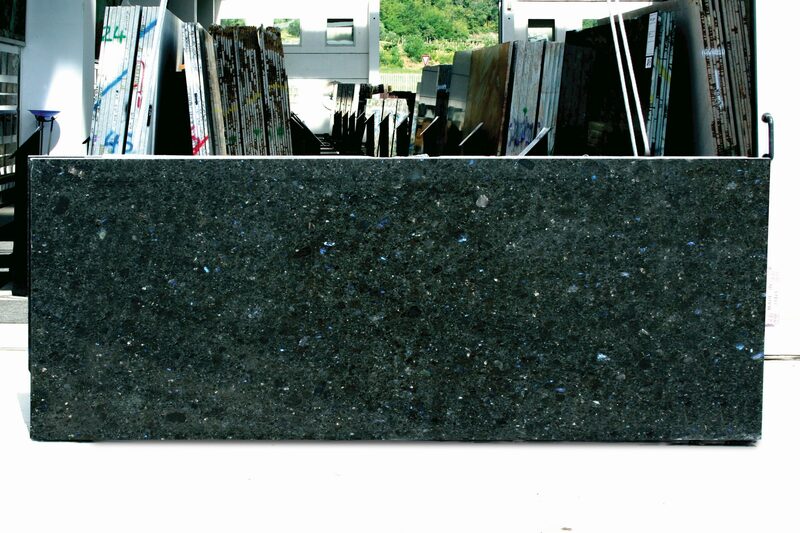 Granite is one of the most durable natural stones. 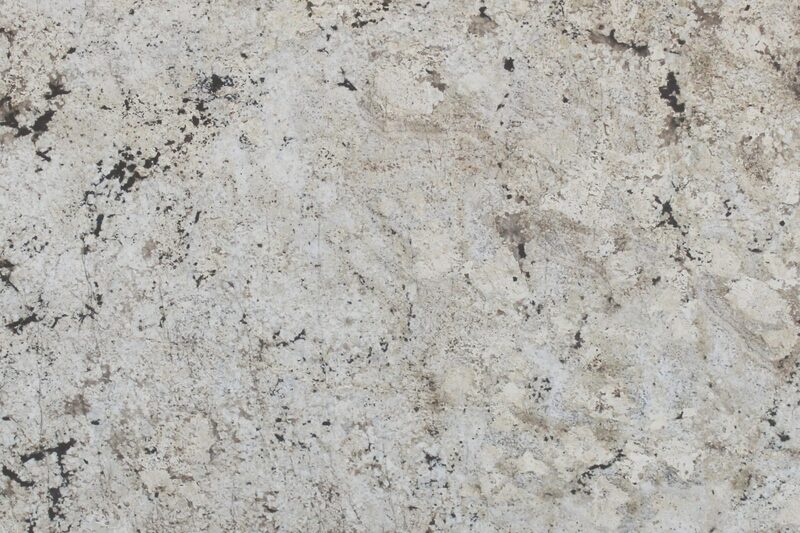 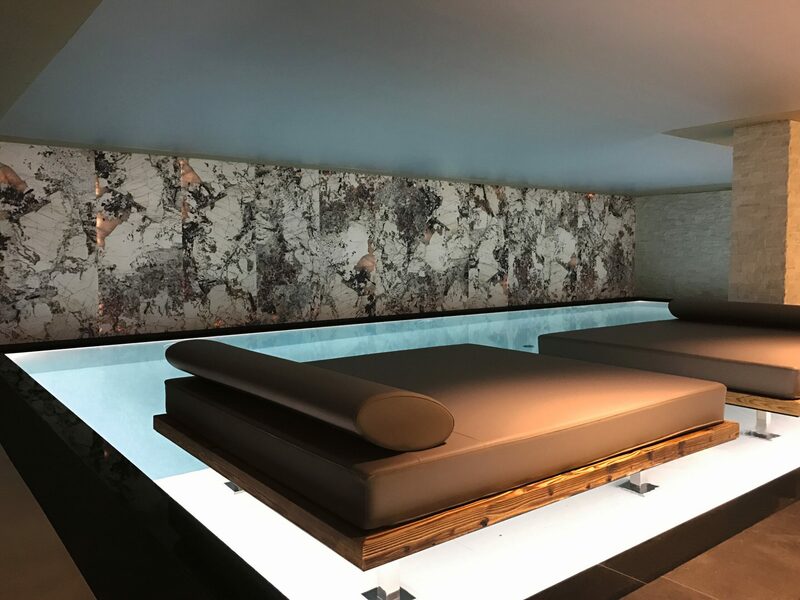 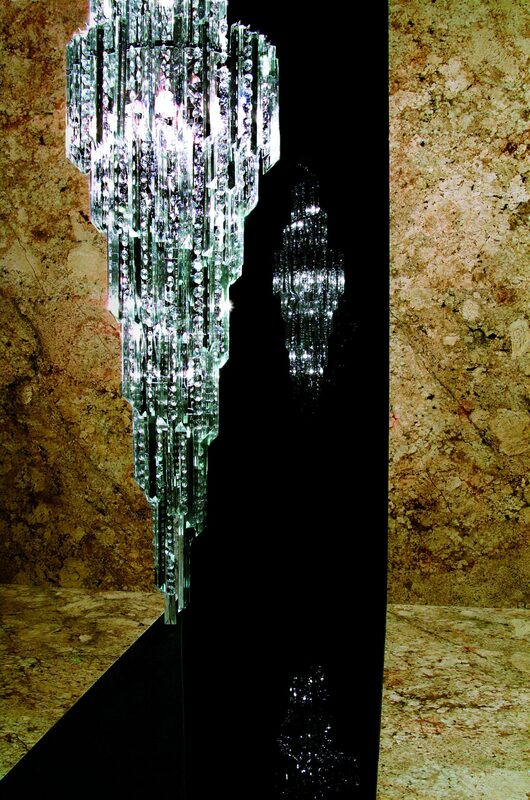 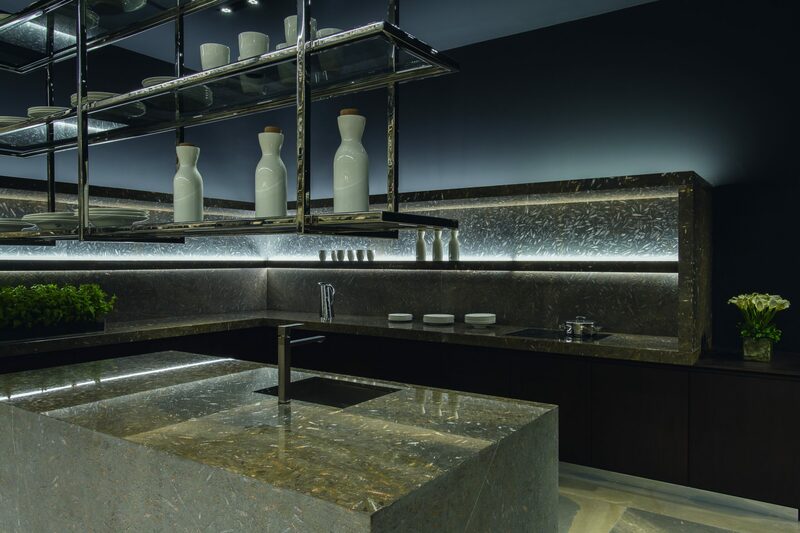 Composed chiefly of quartz and crystals which are similar to diamonds in composition, granite can withstand heavy duty usage and is repellent to water and acidic liquids. 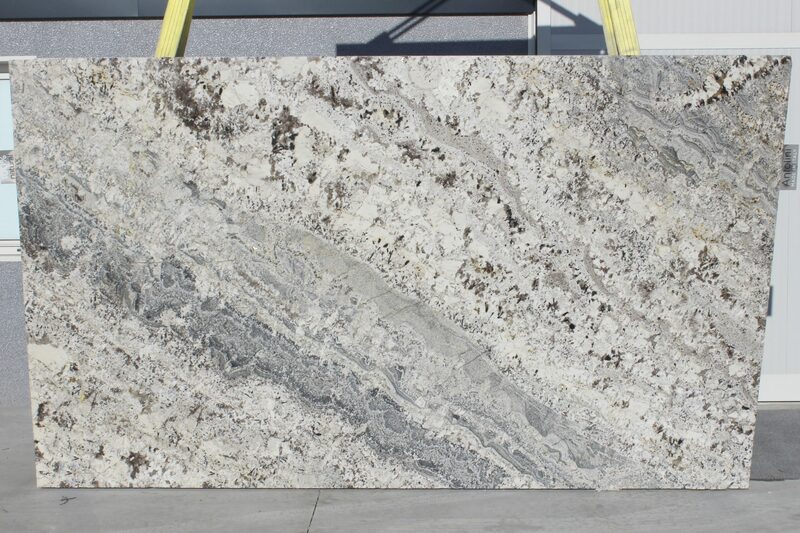 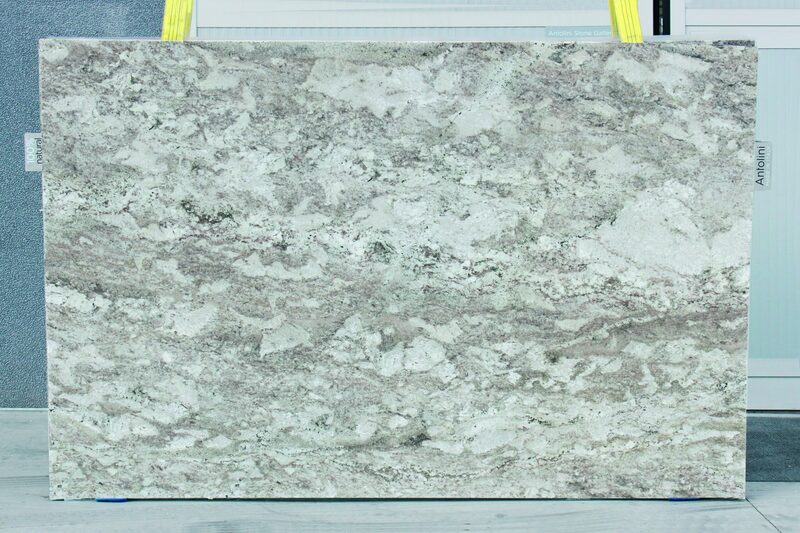 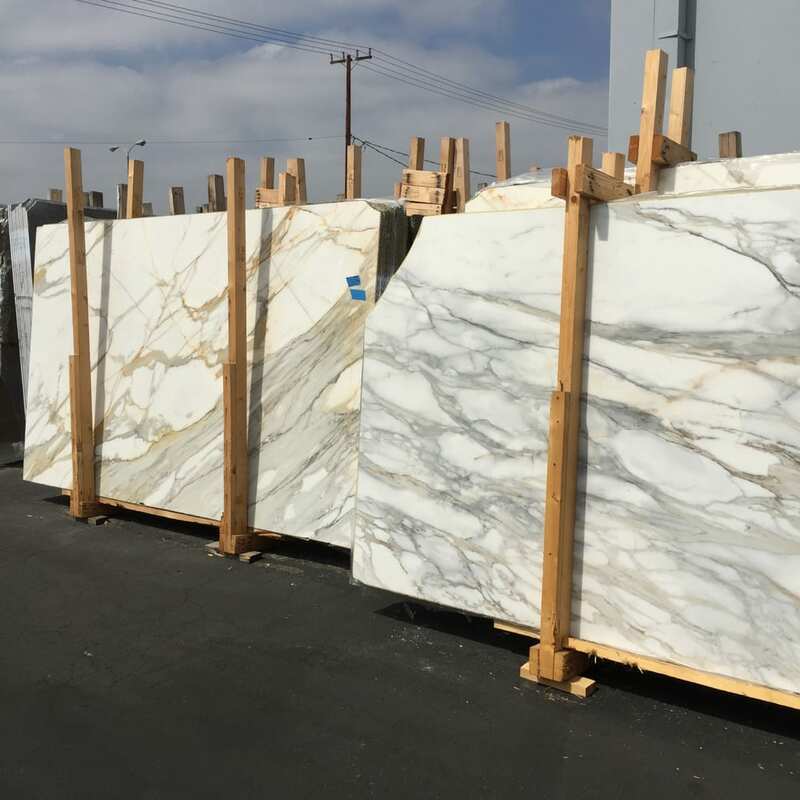 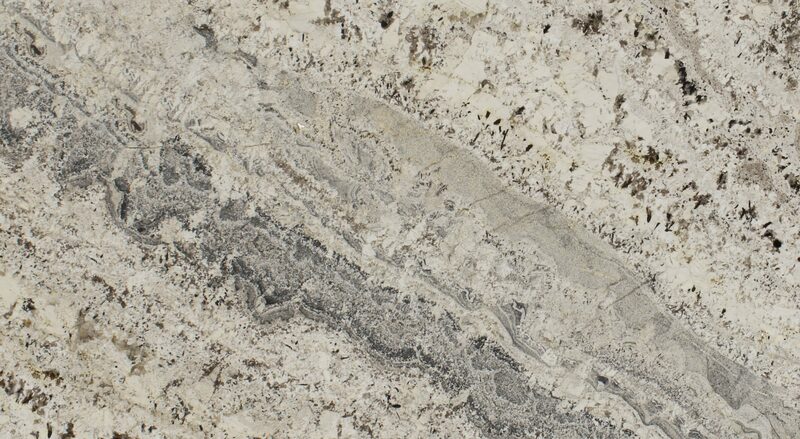 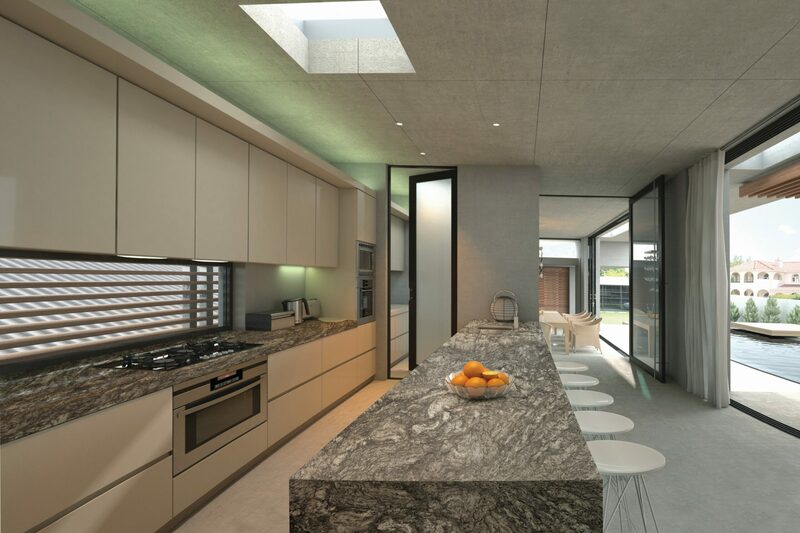 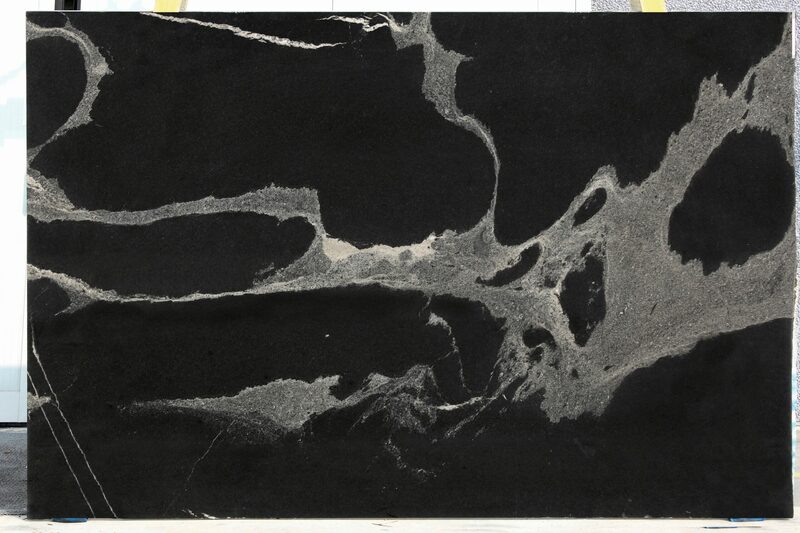 As a result, granite is an excellent choice for kitchen countertops or anywhere else in the residences where acidic and corrosive liquids are mostly used.